An attempt is a small thing but it can be a promise for the future. 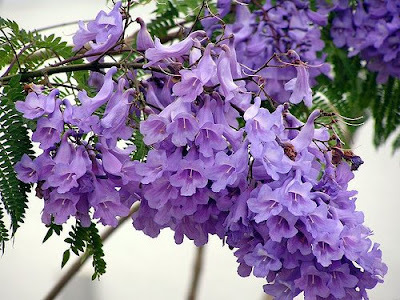 Medium-sized mildly fragrant lavender blue salverform flowers with a curved and flattened corolla tube, a limb divided into five irregular lobes and a white patch on one side of the throat; borne in terminal panicles. A medium- sized tree with a soft feathery foliage. Vigorous and repeated but not lasting. Short pale green catkins tinged with red; borne in pairs or small clusters from the leaf axils. 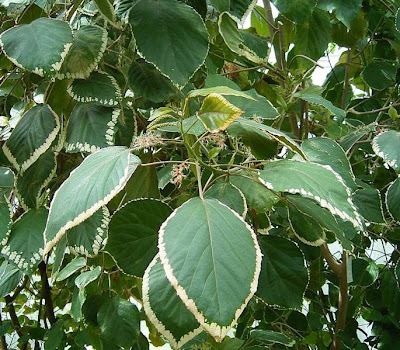 A shrub with somewhat drooping green oblong leaves with irregularly cut white margins. 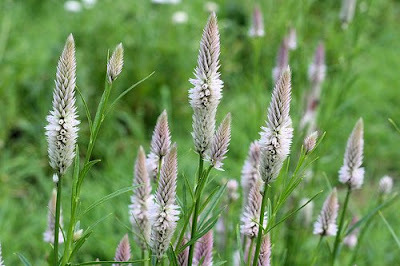 Long erect branching spikes of tiny greenish white loosely arranged everlasting flowers that form soft feathery plumes. A showy floriferous garden annual. Irregular and not always effective efforts. 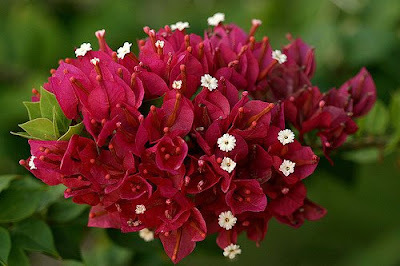 Clusters of showy small semi-double ovate bright magenta bracts in dense clusters that enfold tiny white to greenish white salverform flowers. A shrub, vine or small tree, usually armed with spines.